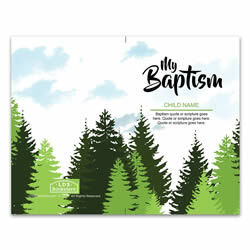 This printable baptism program cover, with design by LDSBookstore, is the perfect solution to making an easy baptism program cover. 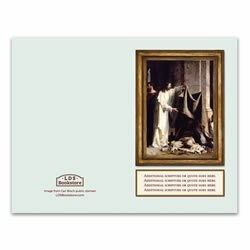 Purchase this program cover today and you will be emailed a link to download this program. 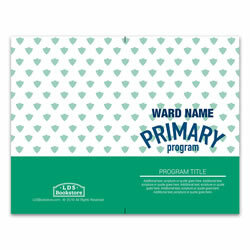 You will be able to easily edit the program with all of the information you need, and then print as many as you need. 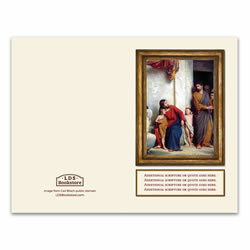 Each program cover comes as a PDF with a set of instructions. 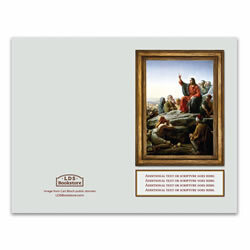 This printable Sacrament program cover, with design by LDSBookstore, is the perfect solution to making an easy program cover. 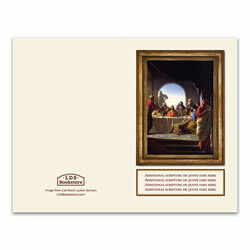 Purchase this program cover today and you will be emailed a link to download this program. You will be able to easily edit the program with all of the information you need, and then print as many as you need. 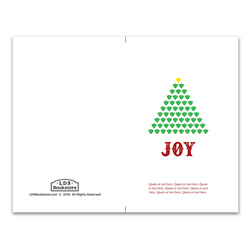 This is a perfect program cover for the holidays.Each program cover comes as a PDF with a set of instructions. 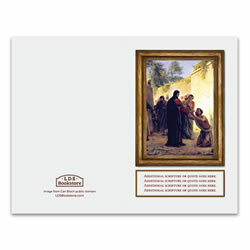 This printable Sacrament program cover, with design by LDSBookstore, is the perfect solution to making an easy program cover. 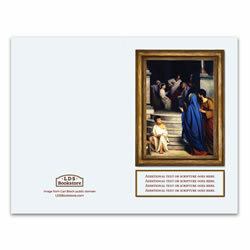 Purchase this program cover today and you will be emailed a link to download this program. You will be able to easily edit the program with all of the information you need, and then print as many as you need. 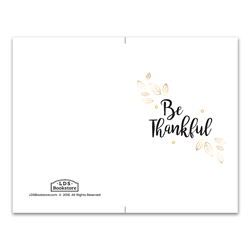 This is a perfect program for Thanksgiving and the season of fall.Each program cover comes as a PDF with a set of instructions. This printable primary program cover, with design by LDSBookstore, is the perfect solution to making an easy program cover for your primary's Sacrament program. 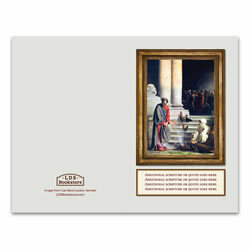 Purchase this program cover today and you will be emailed a link to download this program. 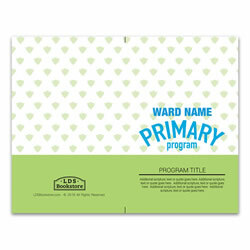 You will be able to easily edit the program with all of the information you need, and then print as many as you need. 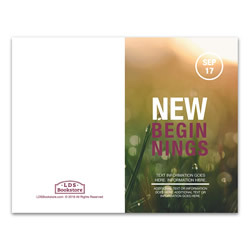 Each program cover comes as a PDF with a set of instructions. 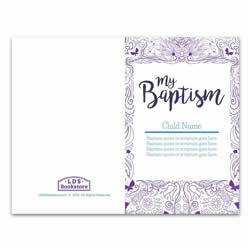 This printable baptism program cover, with design by LDSBookstore, is the perfect solution to making an easy New Beginnings program cover for Young Women! 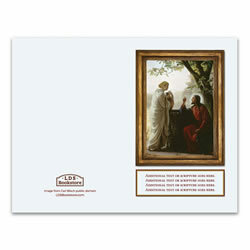 Purchase this program cover today and you will be emailed a link to download this program. 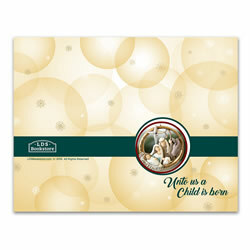 You will be able to easily edit the program with all of the information you need, and then print as many as you need. 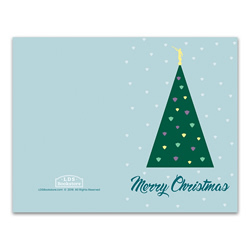 Each program cover comes as a PDF with a set of instructions.